Irreverence... always has been my calling card. Many a times it's been mentioned and to be honest, I have never been one to hide that either. A question automatically comes... do you respect anyone? To perhaps the utter bemusement of some, I actually do... and unquestionably so. Let's take the world of diabetes...foot care? Mike Edmunds. Paediatric diabetes care? 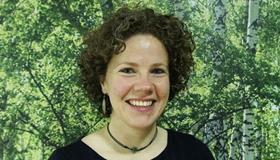 Fiona Campbell. Pituitary disease? Will Drake. There's actually a theme there... it's called outcomes and what they have done. Technology? Iain Cranston – I work with him, see what he does, the respect is total, it's unflinching, it's unshakeable... and it doesn't have to be someone old or in a position of authority... take pumps... without batting an eyelid, it would be Pratik Choudhury... it's the work they do and the outcomes they get. A theme there... respect has to be earned. A position means nothing to me, never has, never will. It's about what have you done. What about in the wider world? Well, in the NHS, to be honest, it's most Chief Executives I know. We throw brickbats at them from the sanctuary of Twitter or a blog, but let's be perfectly clear... these guys take an enormous amount of beating – and collectively, all of these folks decided to take the hit on financial issues rather than compromise care, not hire locums, not go to agency staff when needed. To read more, click here. Insulin pump uptake has been improved by 21.4 per cent in south London thanks to a collaborative project which streamlined clinics for people with type 1 diabetes in the area. 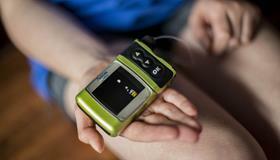 Evidence indicates that between 15 to 20 per cent of adults with type 1 diabetes can benefit from insulin pump therapy, but only approximately six per cent use a pump, according to the latest UK Insulin Pump audit. To read more, click here. 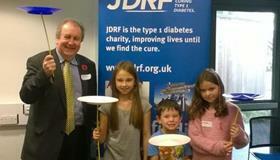 The former MP and previous chair of the All-Party Parliamentary Group on Diabetes has been made a vice-president of JDRF. 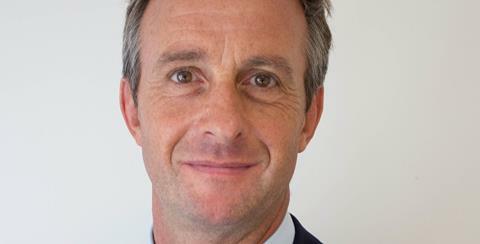 Adrian Sanders, who has lived with type 1 diabetes for 25 years, was a Liberal Democrat Member of Parliament for Torbay in Devon from 1997 until 2015. To read more, click here. 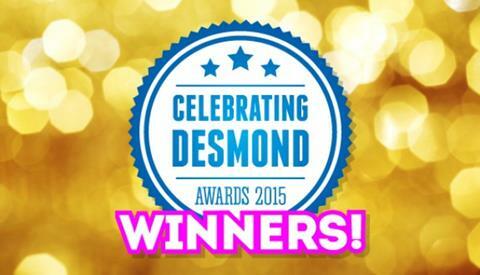 The winners of the 2015 Celebrating DESMOND Annual Awards Programme have been announced. Bernie Stribling, director of the DESMOND Programme, said the five winning entries showed “excellence” and the awards demonstrated a “wealth of good practice”. More than 30 submissions were made to the second annual awards, which aimed to reward excellence and share learning across the DESMOND community. To read more, click here. Three out of four pregnant women with diabetes “have higher than recommended blood glucose levels”, according to a new report. The National Pregnancy in Diabetes (NPID) audit, which is managed by the Health and Social Care Information Centre in partnership with Diabetes UK and supported by Public Health England, looked at 2,537 women with diabetes who were pregnant in England and Wales in 2014. To read more, click here. NHS leaders have been called on to defend their record of care for people living with diabetes in England by the Public Accounts Committee (PAC). 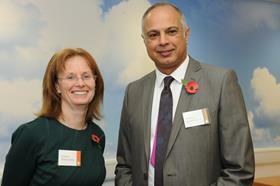 Committee chair, Meg Hillier MP, reminded committee members that “it’s not rocket science to tackle diabetes”. She questioned why more was not being done to solve the national diabetes crisis and why there remains such a huge variation in care. To read more, click here. 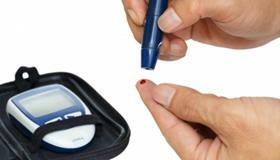 Over three-quarters of Clinical Commissioning Groups (CCGs) in partnership with 132 local authorities have expressed interest in a national drive to prevent diabetes. A total of 66 joint expressions of interest were submitted to become part of the first phase of roll-outs of the NHS Diabetes Prevention Programme (NHS DPP). To read more, click here. People with diabetes are not being given access to education courses in over a third of areas in England, a freedom of information (FOI) request by the charity Diabetes UK has revealed. National guidance recommends that all Clinical Commissioning Groups (CCGs), the NHS bodies responsible for planning healthcare, commission specific courses for people with type 1 and type 2 diabetes. However, of the 208 CCGs that responded to Diabetes UK’s FOI request, 72 said they do not do this. To read more, click here. As many people in the world of diabetes will know, November is Diabetes Awareness Month. 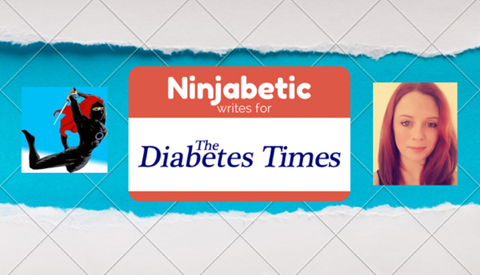 It is a time to raise awareness around the misconceptions of the illness, the day-to-day living, the highs and the lows that are faced, the challenges, the achievements, the strengths and weaknesses that diabetes can bring. It is a time to talk, to share, to debate and to provide insight and this month I really want to highlight an issue that many people with diabetes face. To read more, click here. 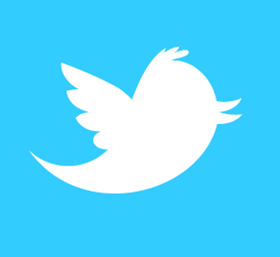 More than 7,000 people joined a social media campaign led by a leading diabetes forum ahead of World Diabetes Day (WDD). Diabetes.co.uk invited people with diabetes to send in pictures of themselves as part of the #FacesOfDiabetes campaign and share them on social media. To read more, click here. A total of £3 million is to be spent on diabetes research and new treatments for the condition, the British Heart Foundation (BHF) has announced. 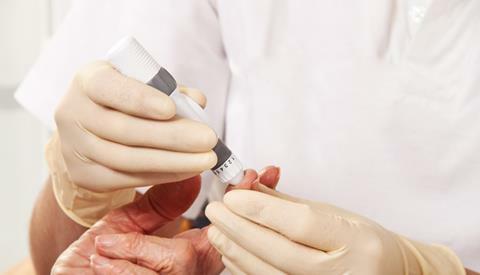 The charity has also released figures showing that the number of UK adults diagnosed with diabetes has increased by more than 65 per cent since 2005 and in the past year alone the number of diagnoses had gone up by 3.5 per cent. To read more, click here. Soaring diabetes rates threaten an upsurge in blindness unless people receive regular eye checks, experts have warned. Diabetes is one of the main causes of blindness as the condition affects the small blood vessels in the retina which is known as diabetic retinopathy, or diabetic eye disease. To read more, click here. A diabetes researcher has combined science with art to produce a powerful awareness-raising message for World Diabetes Day. Michelle Hadjiconstantinou, a University of Leicester PhD student and researcher based at the Leicester Diabetes Centre, turned to her artistic side to create a short animation aimed at highlighting the challenges posed by type 2 diabetes. To read more, click here. A specialist nurse, a new website and an intensive lifestyle programme will target people at risk of diabetes as part of a new drive against the disease in Kent. To read more, click here. 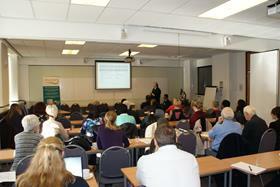 A “commitment” to improve the care of older people with diabetes was made at a national meeting held last week. A series of high-profile speakers spoke about the need to raise standards at the third National Conference of the Older People’s Diabetes Network (OPDN). To read more, click here. Two of the country’s leading researchers into Type 2 diabetes have come out in support of Jamie Oliver’s latest health campaign, saying “it’s time to tackle the sugar generation”. To read more, click here.